For the second year in a row, the Philippines will be in the global maker map again as The Mind Museum, Make Magazine, and co-presenter 3M Philippines, organize this year’s Manila Mini Maker Faire (MMMF) on June 23-24, 2018 at The Mind Museum. The entrance to this event is free to the public. A media press briefing was held last week to discuss all the details about the upcoming event. The Manila Mini Maker Faire 2018 will have over 70 Makers from all over the Philippines, including Visayas and Mindanao. 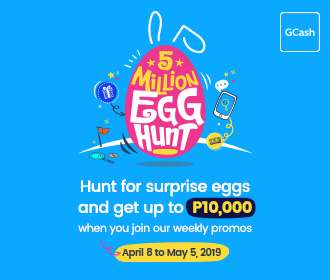 Projects like paper crafts, upcycled furniture, electronic beatboxes, and a lightweight car body made from abaca will be showcased together with the usual favorites like robots, 3D printing, STEAM education, and so much more! Attendees can also sign up for a variety of free and ticketed workshops. Workshops such as paper engineering, clay and pottery-making, 3D design, and more will be available for everyone interested to learn new things. This year’s MMMF also aims to establish a stronger maker community through networking and collaboration with makers from different parts of the country. 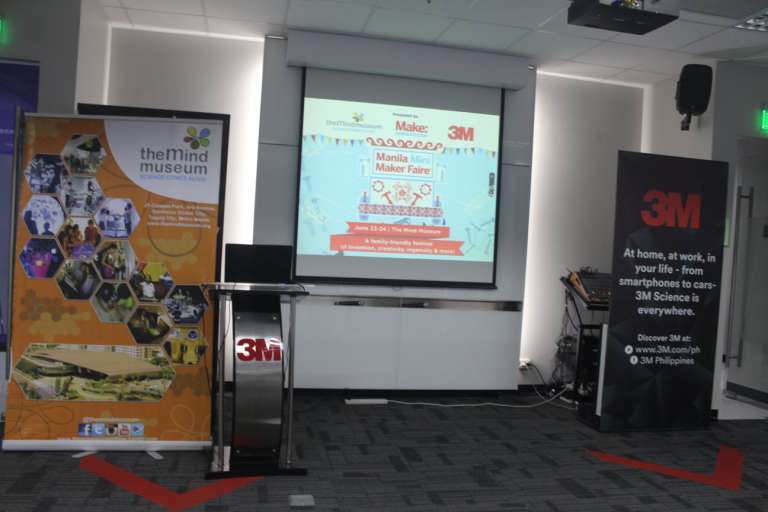 A special innovation tour, hosted by 3M Philippines, will be held before the faire to help inspire makers to continue making. This will be followed by a Maker’s Networking Night to give an extraordinary chance for participants to interact with their fellow makers. experimentation and collaboration not just with the specialists in your field but with others working on other kinds of materials, processes and knowledge. The original Maker Faire event was held in San Mateo, CA in 2006 and in 2017 celebrated its twelfth annual show with some 1,250 makers and 150,000 people in attendance. World Maker Faire New York, the other flagship event, has grown in five years to 900+ makers and 90,000 attendees. Twenty-three other larger scale Maker Faires occur in cities around the world—Detroit, Atlanta, Berlin, Paris, Rome, Tokyo, and Shenzhen to name a few— and over 120 community-driven, independently organized Mini Maker Faires are now being produced around the world. The Manila Mini Maker Faire is made possible by 3M Philippines and also supported by Norde International Distributors, PCBWay, and Lush.